Use the tabs above to contact the various areas of our group. If you are unsure of who you should contact, please contact the webmaster in the first instance who can direct your enquiry to the right person. 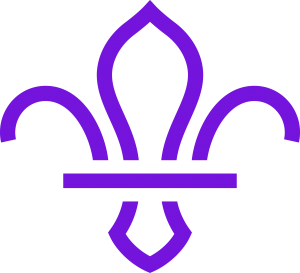 We will aim to get back to you ASAP, please be patient for a response, all out leaders are unpaid volunteers, however professional they may appear..
Use this form to contact our Group Scout Leader for general group enquiries. Use this form to contact our Beavers Colony – Ages 6yrs – 8 yrs. Use this form to contact our Cubs Pack – Ages 8yrs – 10.5 yrs. Use this form to contact our Scouts Troop – Ages 10.5yrs – 14 yrs. Use this form to contact our Webmaster for all website, OSM or IT related issues. Use this form to contact our Parents Committee Chair.